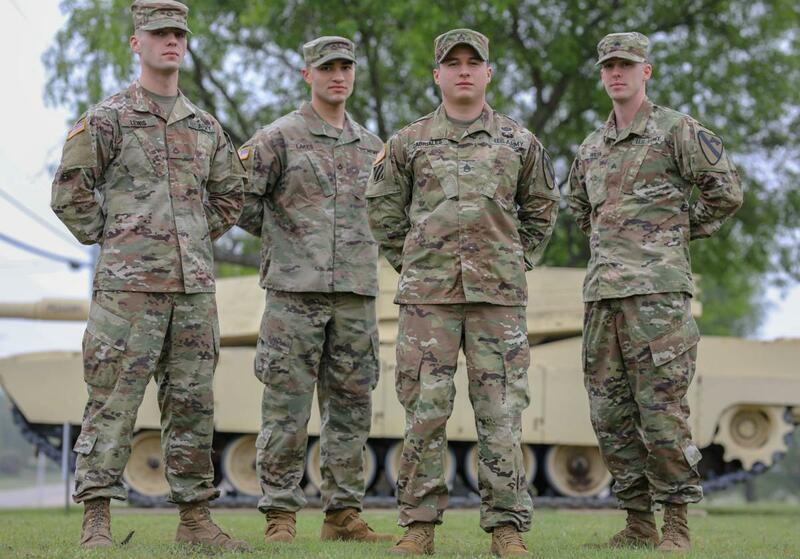 The journey to discover the best armor tank crew to represent 2nd Brigade Combat Team, 1st Cavalry Division, known as “Black Jack,” began during the brigade’s nine-month deployment to Korea. Split between two locations across the peninsula, amidst the snow and ice-covered streets of Camp Humphreys, tank crews battled in a series of physical and mental tests to prove their ability to compete against elite tank crews across the Armor Force. A tank crew from Battle Company, 1st Battalion, 8th Cavalry Regiment emerged as the frontrunner, but it would take more than three months to claim the title, “Best Tank Crew.” Tank crews unable to compete in Korea, participated in a final round of testing at Fort Hood after the brigade’s redeployment in February.